These offers are free with the purchase of the Giant Anyroad 1 (2018) Bicycle. The Giant Anyroad 1 (2018) is a Cyclocross Bicycle which has an ALUXX-Grade Aluminium Frame. The Giant Anyroad 1 (2018) has Shimano Tiagra front and rear derailleurs and Shimano Tiagra shifters. This Cyclocross Bicycle from Giant comes with TRP Spyre C-Disc Brakes. The Giant Anyroad 1 has a Giant Composite Rigid fork with an ALUXX Steerer. The Giant Anyroad 1 comes with a pair of Giant CrossCut Tour 2 700x32c tubeless tires which are attached to Giant S-X2 Rims. The price of the Giant Anyroad 1 (2018) is Rs.99,000. The Giant Anyroad 1 is a high end cyclocross bicycle that is ideal for professional/advanced avid cyclists who compete and require an all rouder cyclocross bicyle. 2. In what condition will I get the Giant Anyroad 1 (2018)? 6. 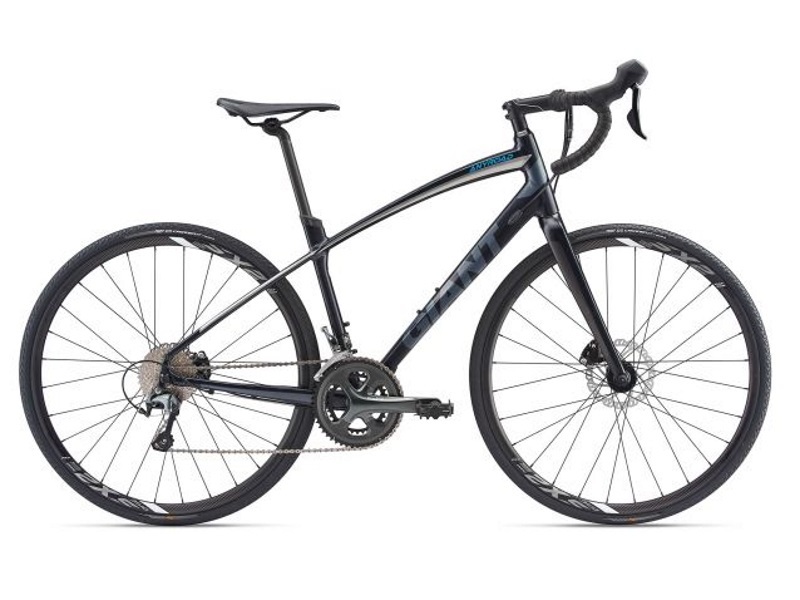 How will I know if Giant Anyroad 1 (2018) will fit me without riding it? 7. How long will it take for me to receive the Giant Anyroad 1 (2018)?